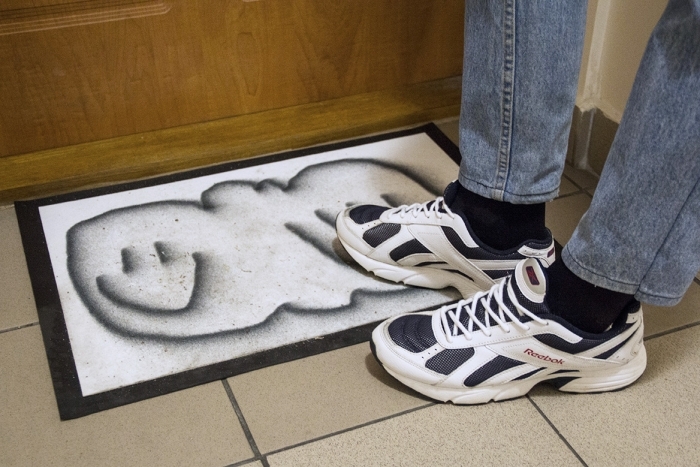 The major phenomena of nowadays urban housing is that tenants remain unknown to each other. 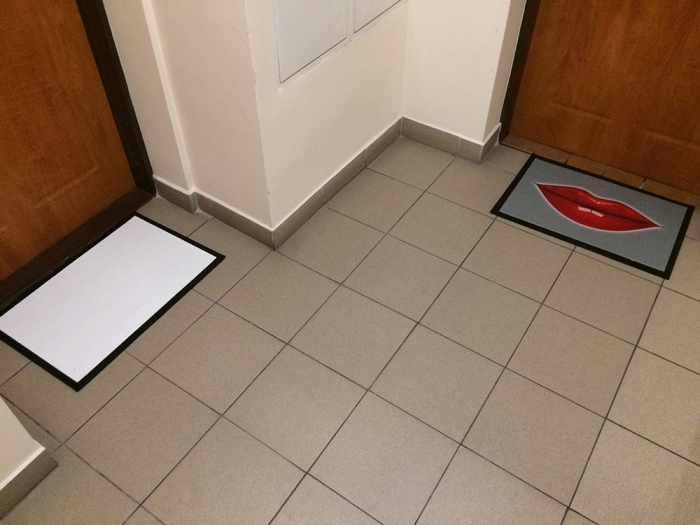 In this project we asked our neighbours to design their own doormats - the one that will subtly represent them. to attend the opening, which happened at their own staircase. The project was an occasion to celebrate the beginning of the new comunity relations.